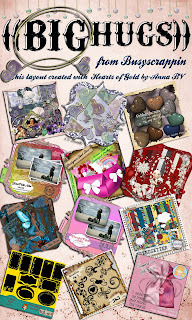 BusyScrappin: New Goodies at the Store for YOU!! You have a blog Award on my blog! !